Volkswagen, BMW and Daimler are facing an investigation into whether they held back the development of technology that could have reduced the pollution their vehicles emit. The European Commission on Tuesday opened a formal investigation into whether the German automakers agreed not to compete against each other in the development of emissions technology. "If proven, this collusion may have denied consumers the opportunity to buy less polluting cars, despite the technology being available to the manufacturers," Margrethe Vestager, Europe's top competition official, said in a statement. Volkswagen (VLKAF), BMW (BMWYY) and Daimler (DDAIF), the maker of Mercedes, said they are cooperating with authorities. 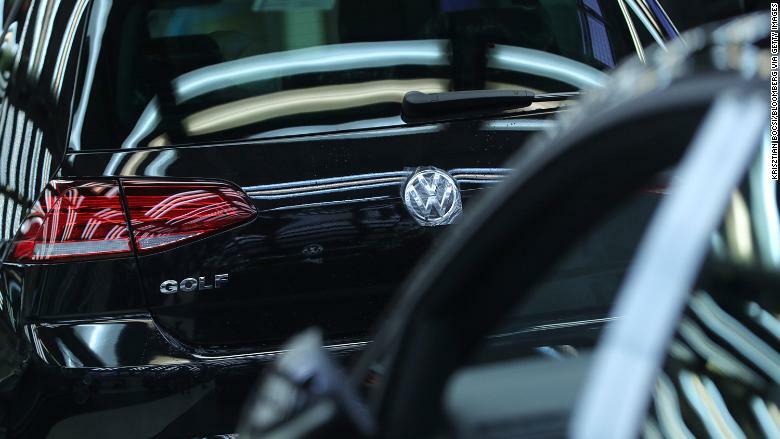 The investigation also includes the Volkswagen group's Audi and Porsche brands. The Commission said the companies held meetings where they discussed the development and deployment of technologies to limit harmful car exhaust emissions. The regulator said it would investigate whether they colluded to limit the development and roll-out of on two systems in particular: one that reduces harmful nitrogen oxides emissions from diesel cars, and a second that reduces particulate matter emissions from gasoline engines. German facilities owned by BMW, Daimler, Volkswagen and Audi were raided in October 2017 as part of a preliminary investigation that also considered claims of wider antitrust behavior by the companies. 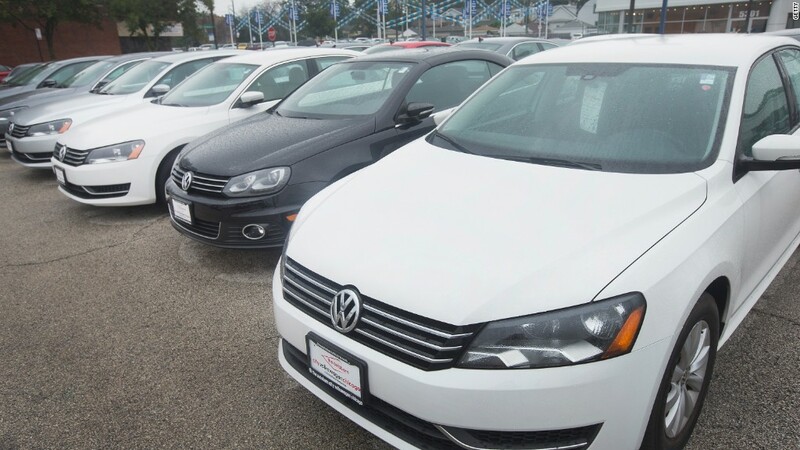 Automakers have been under increased scrutiny over emissions since Volkswagen admitted in 2015 that it fitted as many as 11 million diesel vehicles worldwide with software that could cheat emissions tests. The Commission estimates that over 400,000 people die prematurely each year because of air pollution and nitrogen oxide emissions in the European Union. Vehicles are responsible for around 40% of nitrogen oxide emissions in the European Union, with the vast majority coming from diesels. Diesel cars emit far more harmful air pollutants than gasoline, yet they've been popular in Europe for decades because governments offered tax incentives in the hope of reducing CO2 emissions.